CELL PHONES: BUY A GAME FREE LIFE BOOK, DVD'S. Pay by check. Let me know if you want to pay by check or money order. Credit card or bank transfer option is unavailable. Buyers may want to include in the mailer my companion DVD "Triangles" below for an added $30. No extra mailing costs. 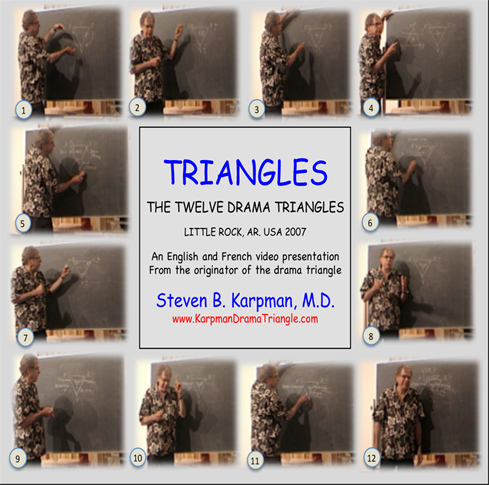 In this taped lecture, to help understand the first half of the book, I demonstrate twelve progressions, shown in the twelve cover photos above, in the development of the Drama Triangle over the years from the original, then to the positive, compassion, inner self, life script, and family triangles with their escapes and ending in the Darwinian Triangle showing the instantaneous survival instinct of the three roles. DVD's come in two country formats. USA is NTSC, Europe is PAL. You may click the links below for your locality. 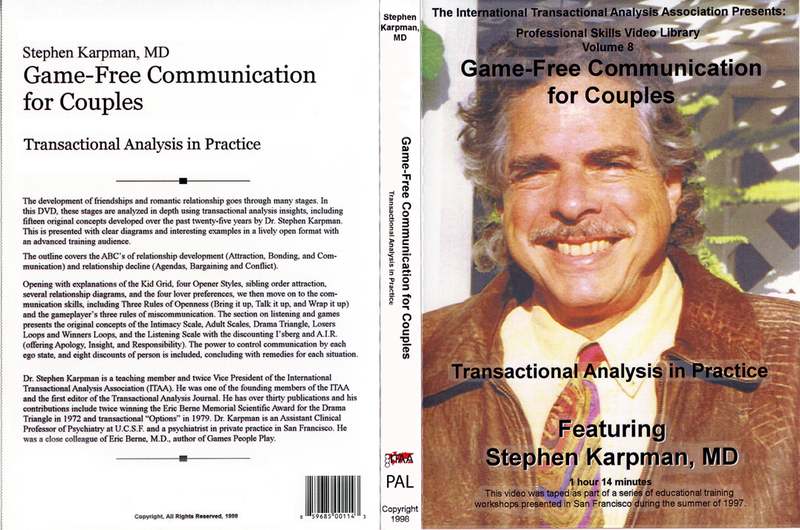 Buyers may also want to purchase this companion DVD "Game-Free Communication for Couples." $30. No extra mailing costs. A package deal (book and 2 DVD's) is $90 plus shipping and handling. 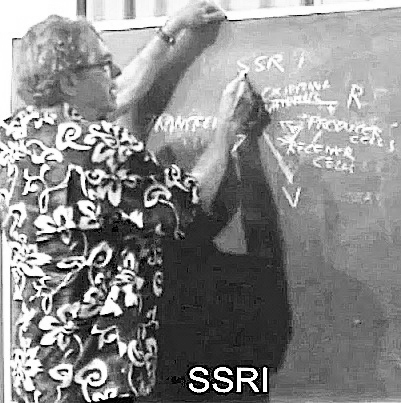 In this training lecture, to help understand the second half of the book, I cover in-depth the relationship and intimacy concepts (see list of contents on the left cover page), plus five original intuition insights not in the book that explain the mysterious "chemistry" that happens when meeting new singles, friends and business contacts, and what you can do to understand and improve your first connections.